DC. PURE SKATE HERITAGE.All The Latest Snowboarding Trends. DC. Pure skate heritage. One of the original skate shoe companies. Skate style clothing and accessories. DC are also big time into snowboards, snowboard boots and snowboard outerwear and also cover BMX, Surf and MTX. The brand is big, loose and loud! DC make products for snowboarding, skateboarding, rally driving, BMX, surfing and motor cross. and sponsor athletes from all these sports. DC have a huge range of top quality snowboards, snowboard boots and outerwear as well skateboard shoes, trainers and casual clothing. DC sponsor top Athletes such as Torstein Horgmo, Travis Rice, Devun Walsh, PJ ladd, and Danny Way. This brand is definitely out there and in your face! Women's DC Cruiser 10k snow jacket. Comfy, warm and stylish, the Woodland will soon become your go-to winter boot. 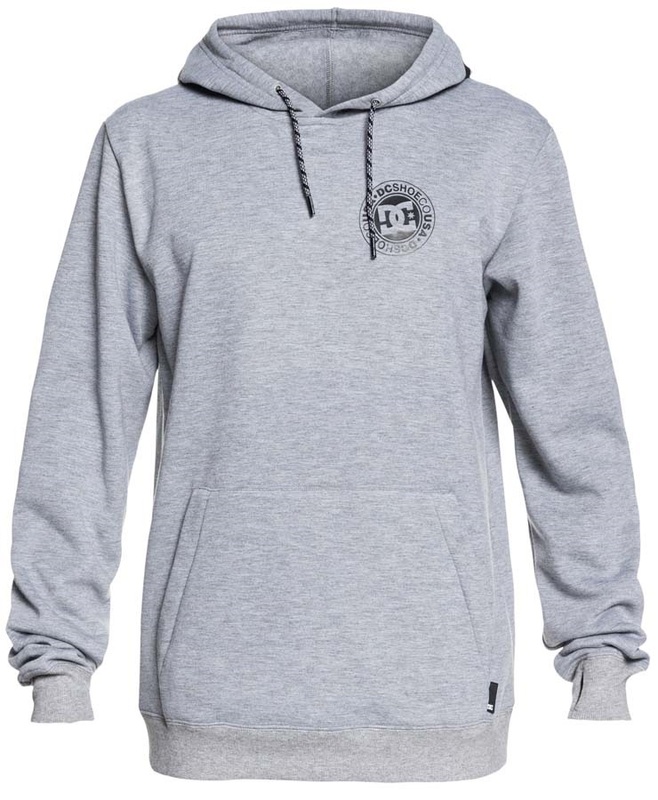 Classic logo pullover hoodie with water resistant tech from DC. Women's classic pullover jacket with great waterproofing and functionality. Skate inspired, hard wearing winter boot to take on all that mother nature can throw your way. All-mountain performance snow jacket from DC. DC's classic women's boot complete with BOA coiler closure system. 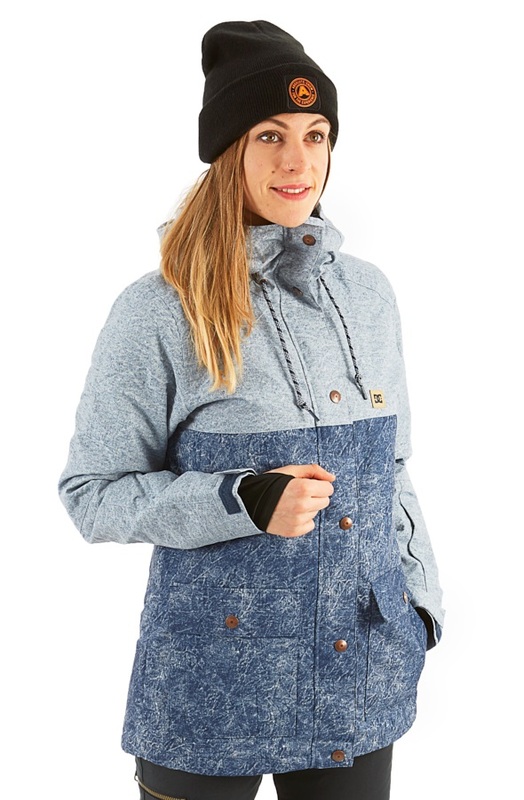 DC's Riji jacket gives any woman great style and protection from the elements. Super stylish retro-athletic varsity jacket from DC. Comfortable beanie with trademark DC branding. Equipped for all winter weather, DC's Franchise SE Mitt features optimum insulation and weather-proofing. DC's high-quality all-mountain boot with Dual BOA and a Vibram sole. DC's Travis Rice pro model designed and used by the world's best rider. DC's popular all-mountain snowboard, perfect for park and piste. A hybrid flannel shirt/zipped hoodie with a DWR coated body. DC's versatile freestyle board that's at home in the park and on the streets. 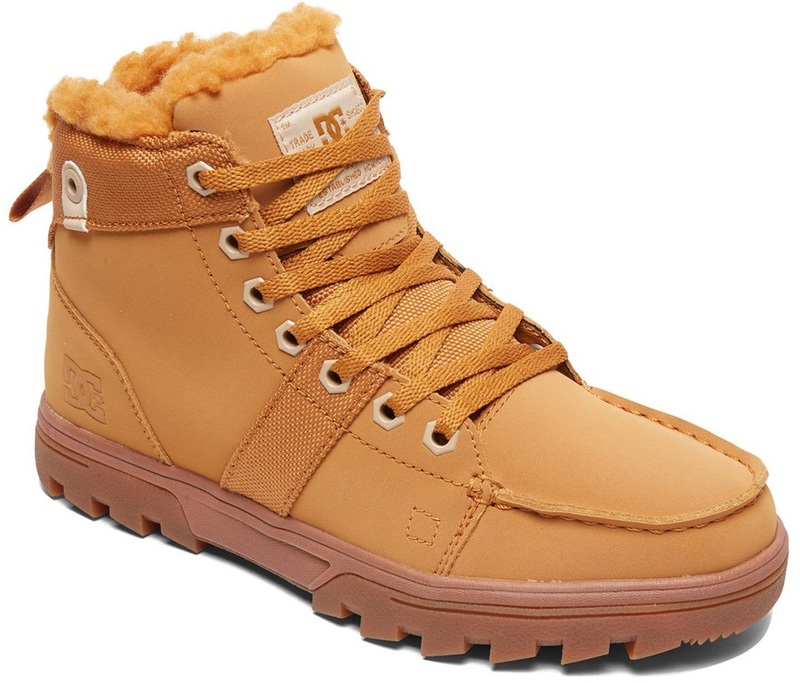 Specially designed traditional lace up snowboard boot from DC. Soft and comfortable neck tube from DC. A sturdy shoe that will get you through the seasons.